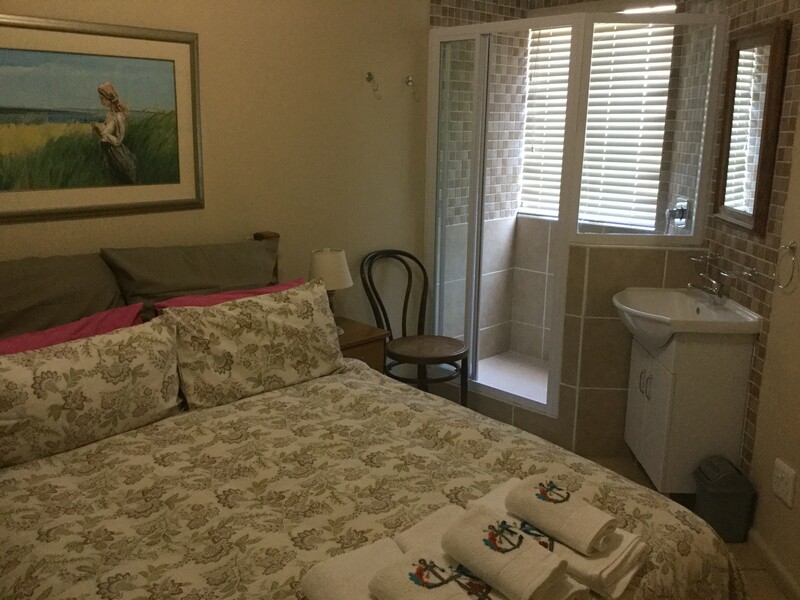 Self Catering apartment MELKBOSSTRAND. 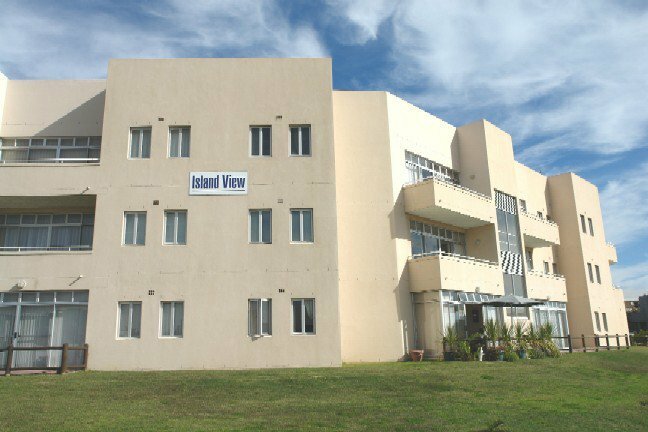 2 bedroom unit 100m from the beach. 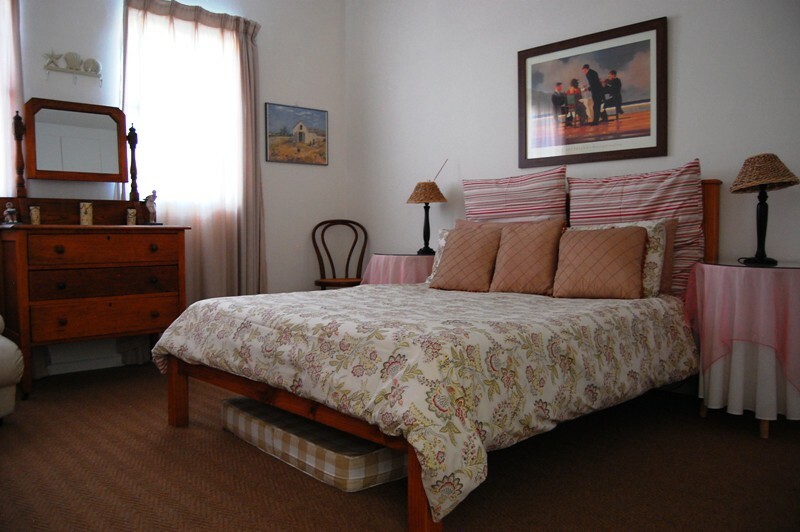 Self Catering apartment MELKBOSSTRAND. 2 bedroom unit 100m from the beach. 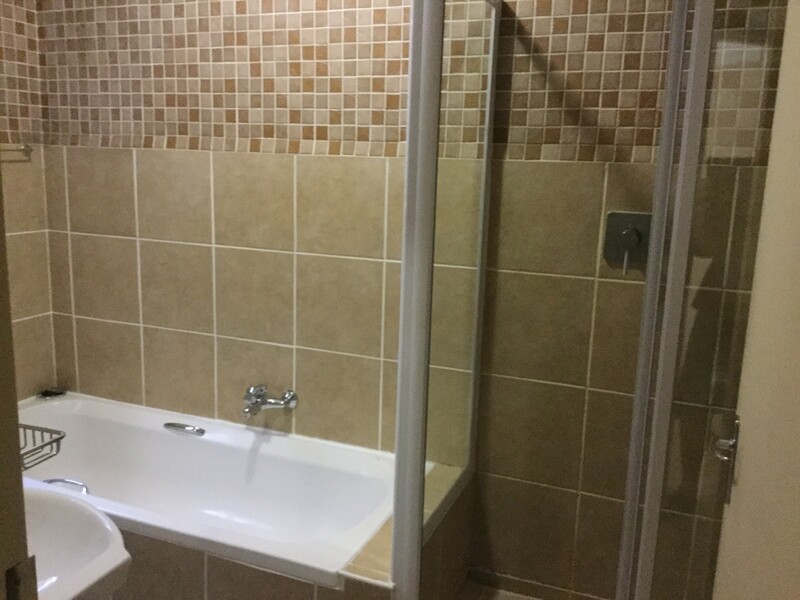 the unit has 2 double bedrooms as well as 2 single sleeper beds in living area. 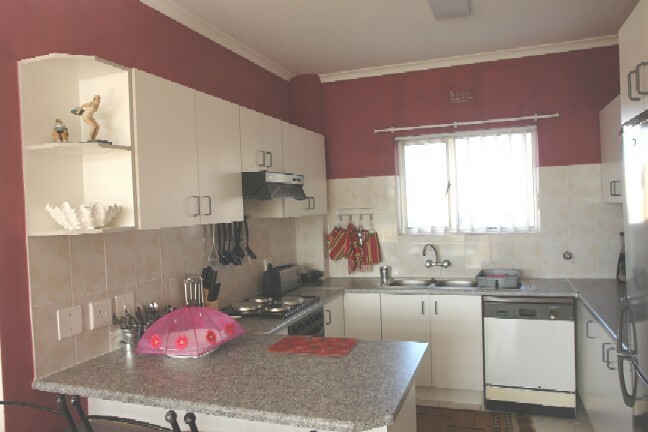 The kitchen is fully equipped incl dishwasher, washing machine,tumble dryer etc. 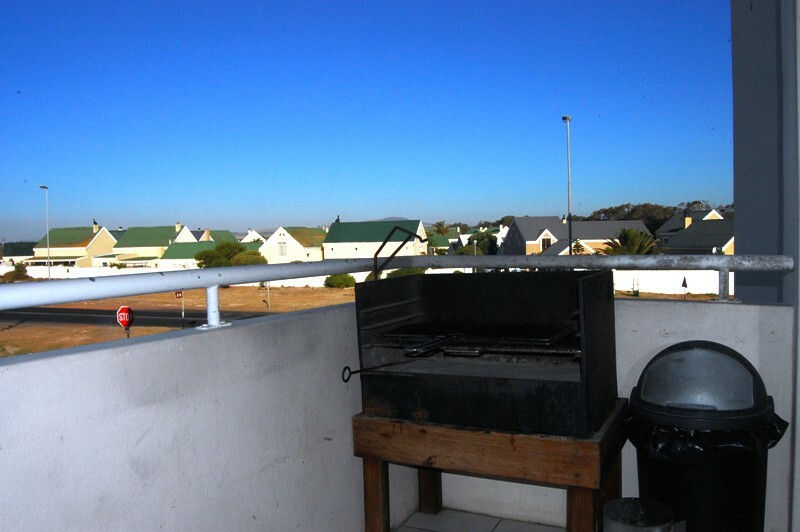 There is satelite tv, braai on balcony, safe parking etc. I do supply bedlinen and bath towels. Camping cot and swimming towels available - prior arrangement necessary.